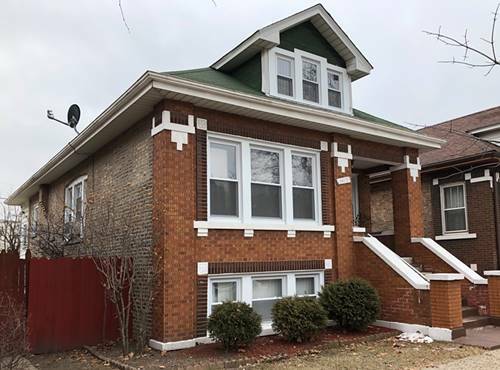 Well Maintenance 2 Flat Brick Building, With Dryway And Extra Carport, Nice Kitchen w/Granite Counter Top Formal Living And Dining Room With Hardwood Floors, 3 Bedrooms. 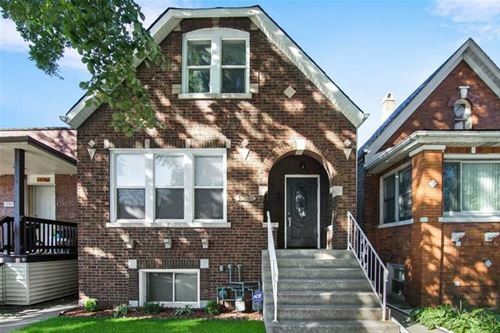 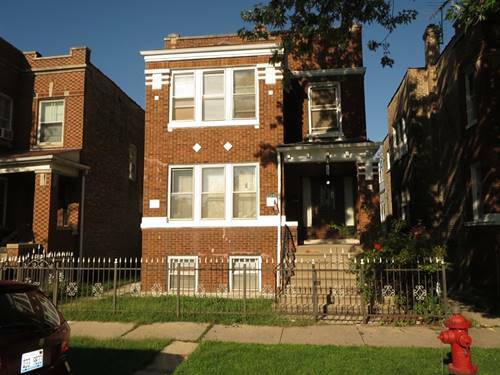 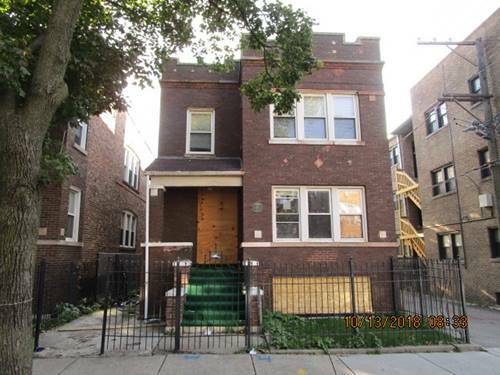 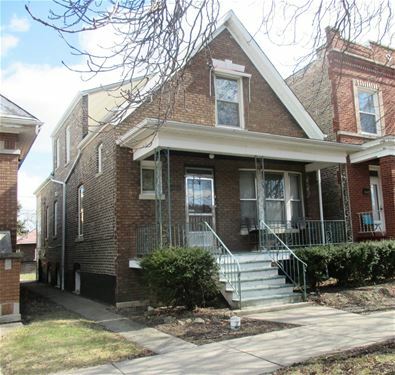 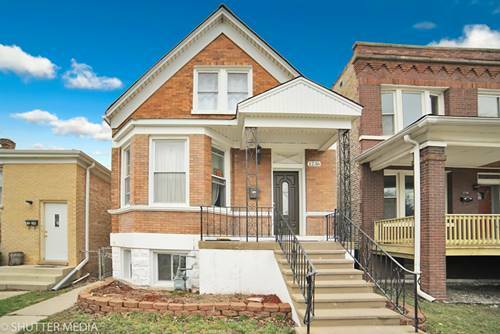 For more information about 1243 S 58th, Cicero, IL 60804 contact Urban Real Estate. 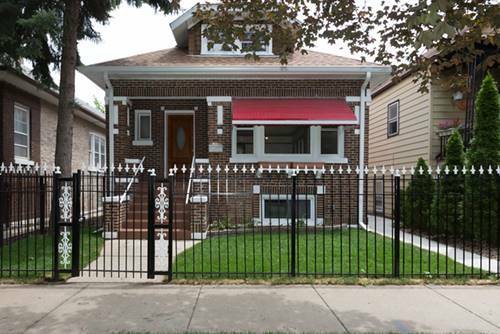 Listing provided by Mega Home Realty Inc.